Outrage ensued after one SoundCloud user thought he discovered the platform had cut its audio file bitrate in half. In reality, SoundCloud has transitioned from streaming MP3s to Opus files, an audio file format that is supposedly superior. Claire Lobenfeld breaks Opus down and gets into how it can benefit you, the listener. After making headlines throughout 2017 for layoffs and cashflow problems, SoundCloud is kicking off this year with more controversy. An uproar ignited after New Jersey producer Direct’s tweets about an alleged downgrade in SoundCloud’s audio quality went viral. Here’s the reality: SoundCloud has ditched 128kbps MP3 files for 64kbps Opus files and the company itself is claiming no change to audio quality. “We have been using the Opus codec (among others) since 2016, and we regularly test different combinations of encoding and streaming to offer listeners a quality experience on any device,” a spokesperson told Billboard in response to backlash. “Furthermore, we store all content from creators at its originally uploaded quality level so we can continually adapt to advances in encoding and playback.” So why, then, is the bitrate chopped in half? One of the benefits to lossy codecs, however, is that you can dictate just how much it keeps or filters out. That’s the bitrate, which tells the file how much data to send to its recipient. Naturally, a 128kbit/s MP3 file sounds way better than a 64kbit/s MP3 – less compression equals reduced quality. But while MP3s and Opus files do the same thing, Opus is supposed to be better at choosing what file details to keep. Some of this has to do with updated technology. MP3 is a dinosaur – last year, its creators even declared it dead – and was finalized as a software in 1993; Opus was finalized in 2012. Using better software seems reason enough for SoundCloud to start using Opus files. Opus is also “open standard” meaning it’s 100% free for anyone to use. (MP3s were patented software and came with royalty fees.) Companies like Mozilla and Microsoft back the software while Google uses Opus for Google Hangouts. Many tracks on YouTube also use Opus. But how else could using Opus files benefit the listener? The smaller bitrate means using way less bandwidth, leading to faster start-up times (less delay between hitting play and hearing tunes), better reliability on poor-quality or slower connections, like cellular service and fewer monetary charges (a possible bonus for SoundCloud users in the States where the repeal of net neutrality means internet providers can start hiking up prices for subscribers who use more data). 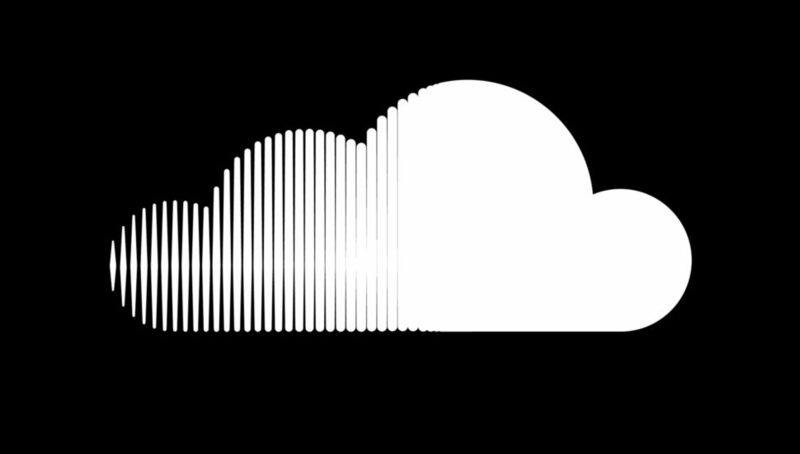 For SoundCloud itself, cutting its bandwidth use in half will significantly lower its in-house costs and saving money is likely a priority after a financially shaky 2017. You can generally get great sound from 64kbit/s Opus files and most listeners will have a hard time distinguishing them from the original audio. Some will argue that 64kbit/s is too ambitious of a decrease and that 96kbit/s Opus files would be a better alternative that would still cut costs without a downgrade in audio quality. In reality, most people won’t be able to notice the difference at all. Claire Lobenfeld is FACT’s news editor. Read next: After a turbulent 2017, can SoundCloud survive the streaming wars?